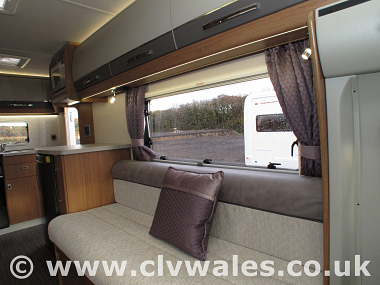 One only upgraded with all the above and ready to go. 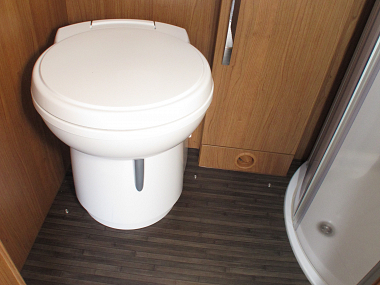 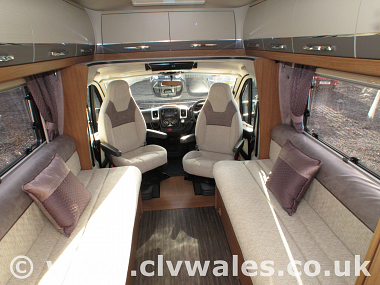 The Auto-Trail Tracker EKS is a versatile family tourer or roomy escape for two. 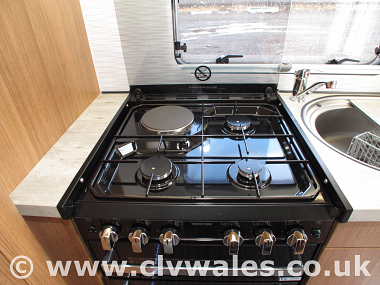 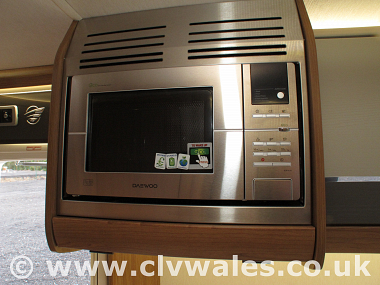 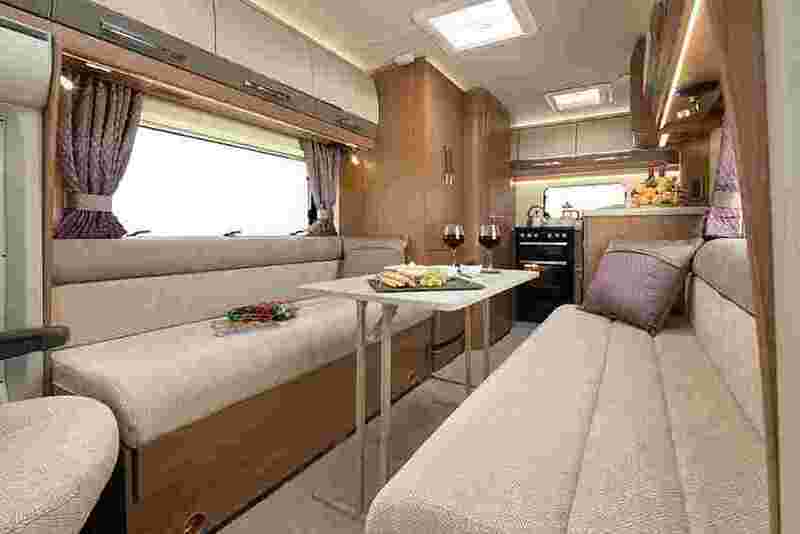 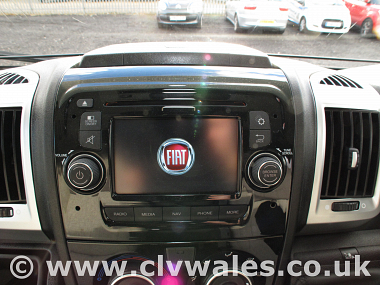 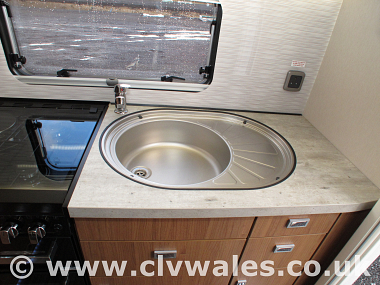 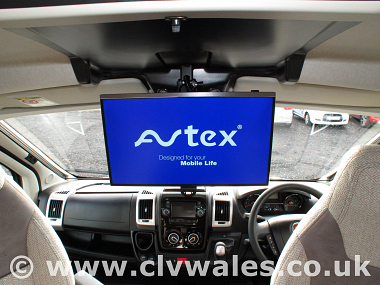 The kitchen is situated at the end of the vehicle, providing more space to prepare a home cooked meal. 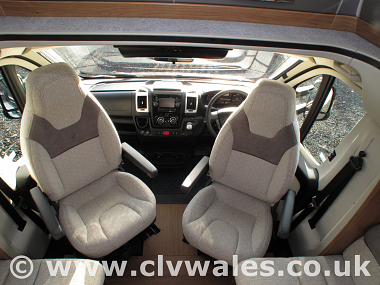 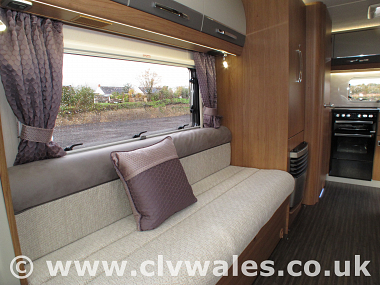 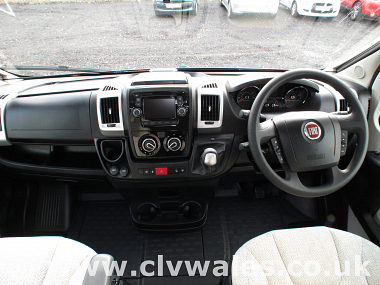 After swivelling the cab seats, the bench seats can be used as two singles or transformed into a large double with generous storage space underneath. 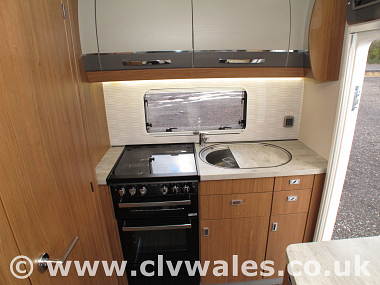 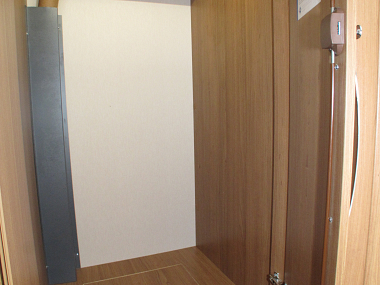 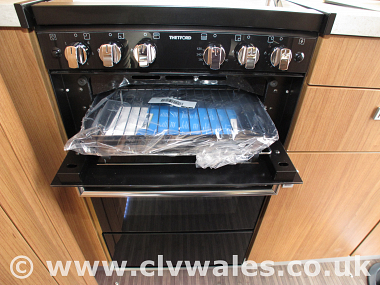 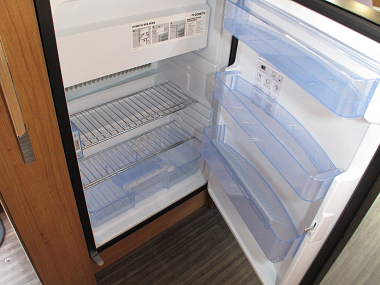 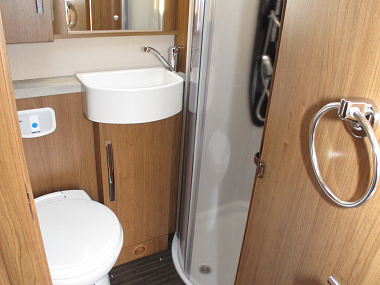 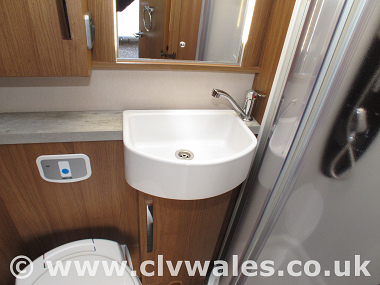 The rear kitchen is well equipped and accessible with plenty of space for preparation and storage. 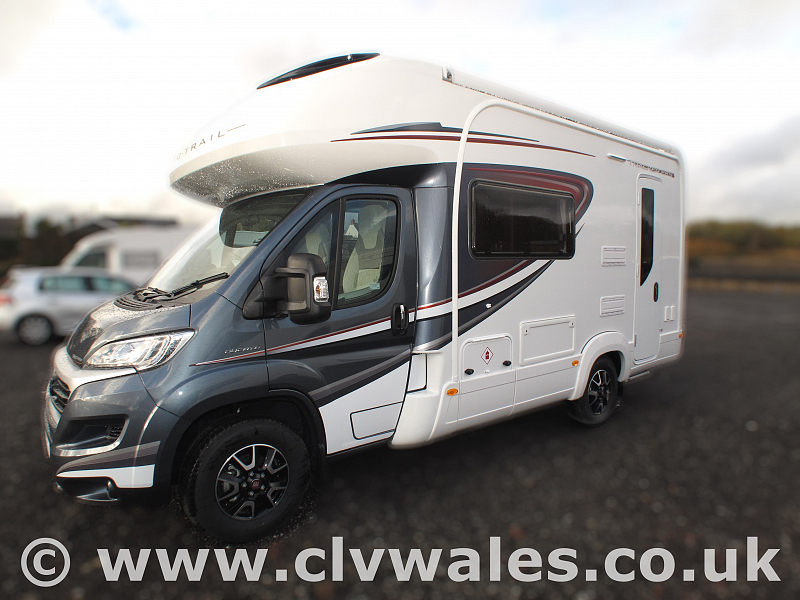 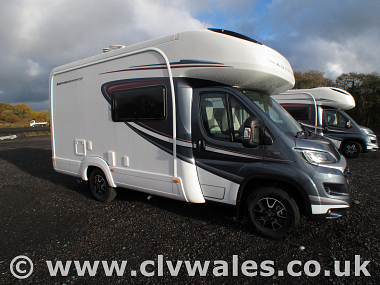 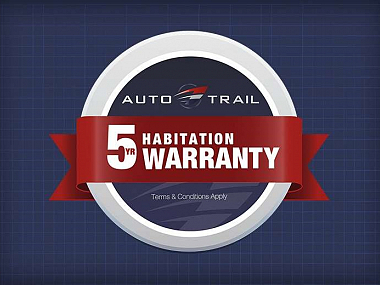 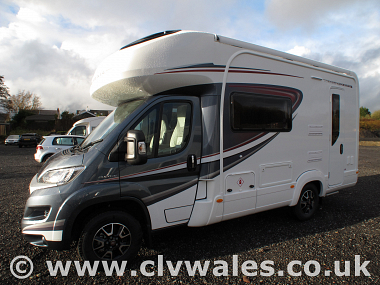 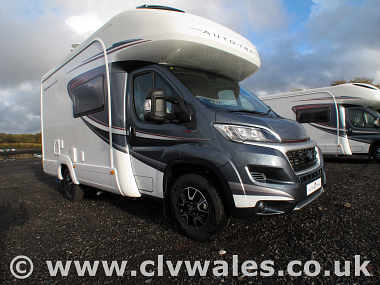 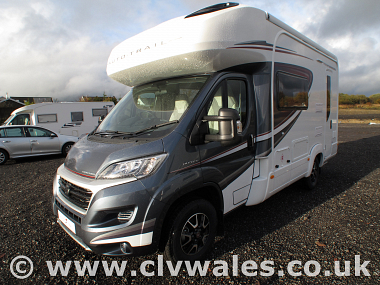 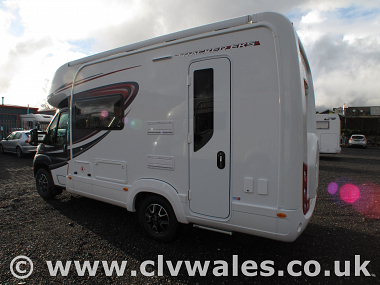 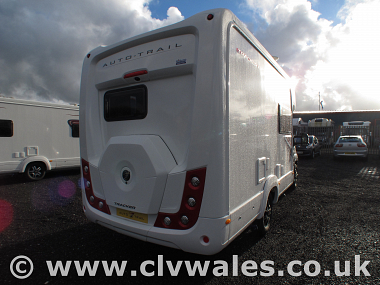 So if your looking for a great deal on a new 2019 Autotrail Tracker EKS then contact us here at Continental Leisure Vehicles and find out why more and more people are choosing us for their new motorhomes.